Hmm. Ok. 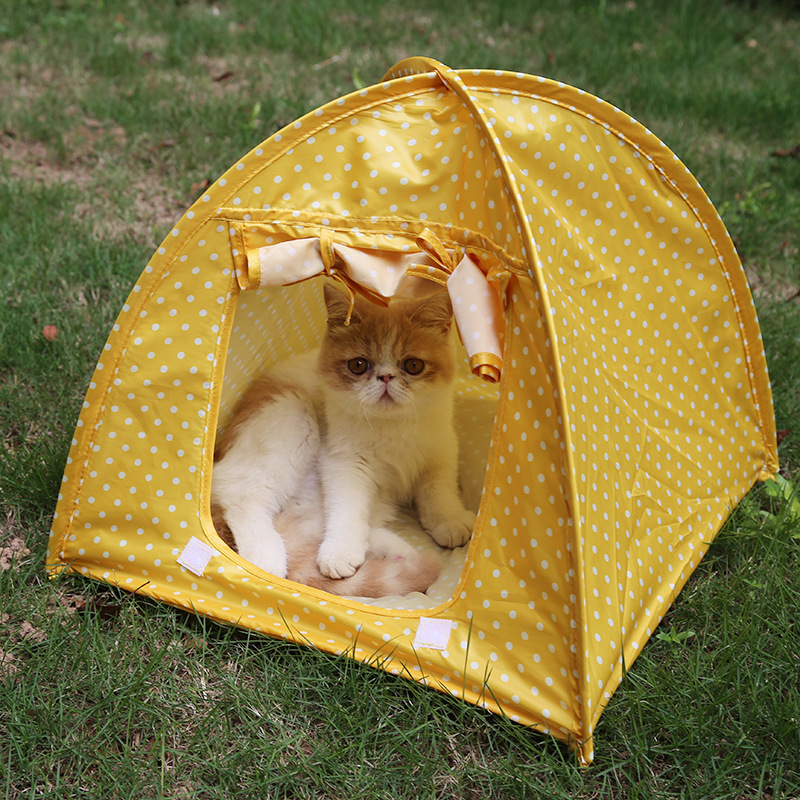 I guess humans like camping so why not let your cats enjoy some of this fun at home! 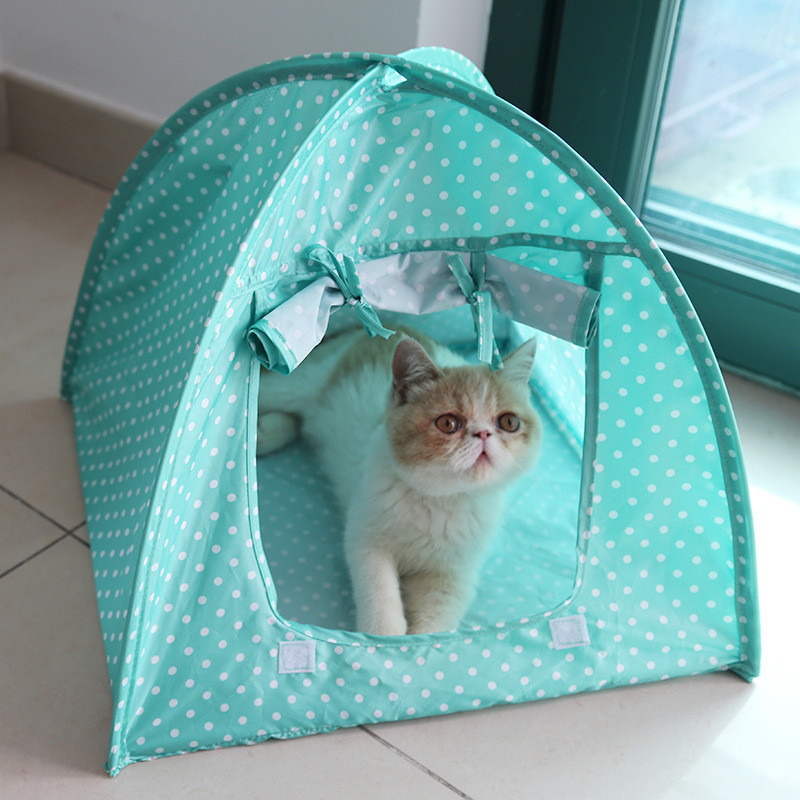 Our NEW Cat Camp Tent Lightweight, easy to put together, and appropriate for either indoor or light outdoor use, the mini tents are a comfy hiding place for any explorer cat! 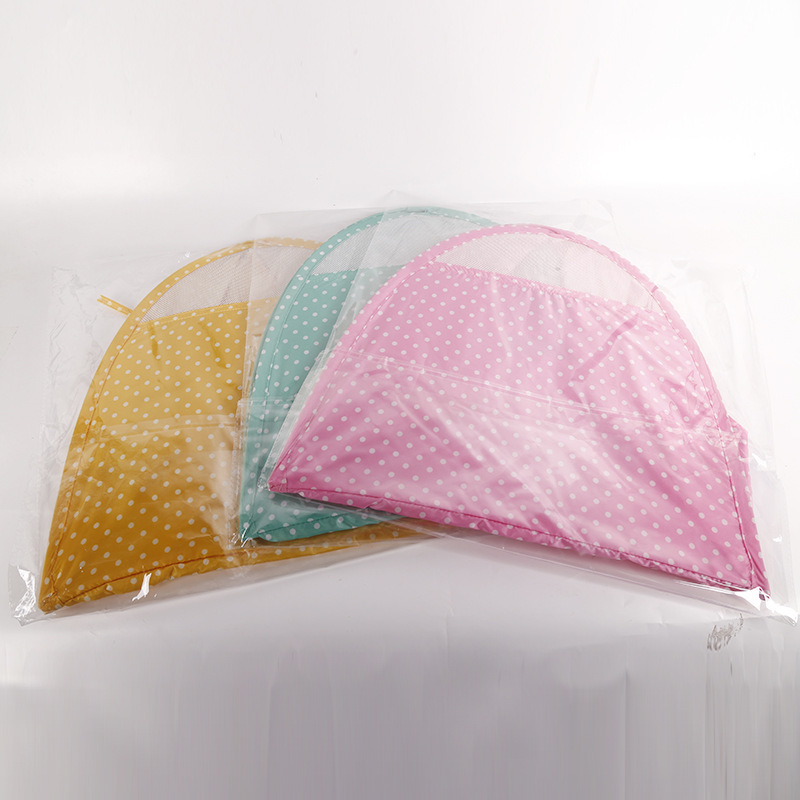 Made of polyester material, breathable, safe and environmentally friendly, will never harm your cats. Foldable, portable and easy to clean. Thickening material prevents the cat from destroying the tent. Give cats a comfortable and anti-mosquito environment meanwhile. The best gift for cats and cat lovers.